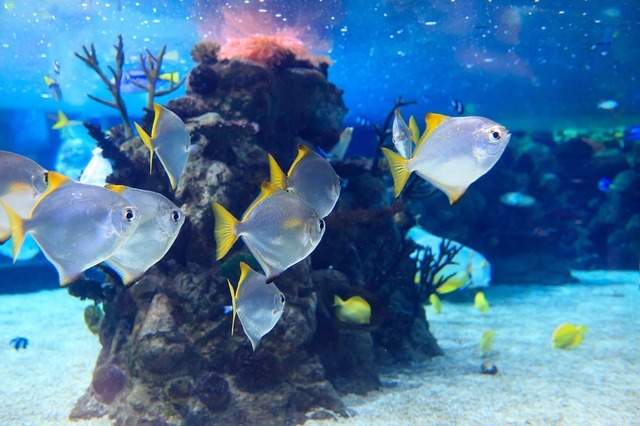 As you enter the store you are immediatelty greeted by a display of 10 tanks which are updated periodically to showcase various types of fish available to buy. Facing this impressive display is a selection of small "lifestyle" and starter aquariums. 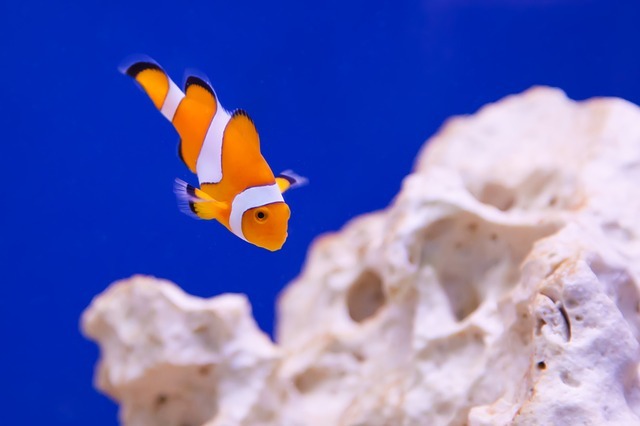 We offer a vast selection of dry goods, a dazzling array of aquariums and marine livestock. Suppliers include JBL, Hagen, Interpet and our own exclusive ranges such as AquaManta & AquaCare. Exclusive aquariums include AquaOak, Askoll & AquaEco, with many further designs including bespoke designs are available. This store is also a Red Sea dealership and boasts a Red Sea sps coral display. 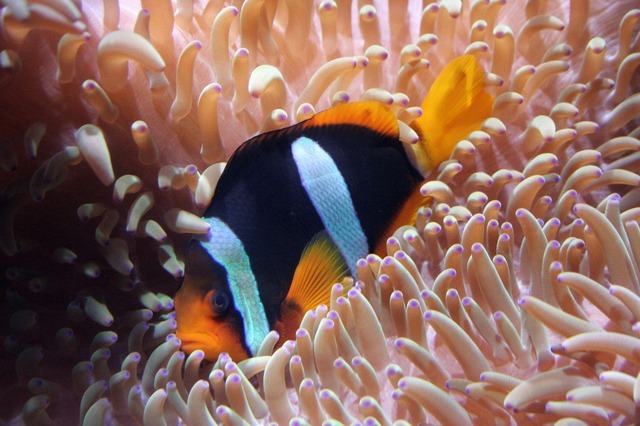 For the marine fishkeeper all bases are covered, we pride ourselves on an excellent selection of fish & corals including soft, LPS & SPS. Live foods and phytoplankton are available too with regular fresh deliveries. 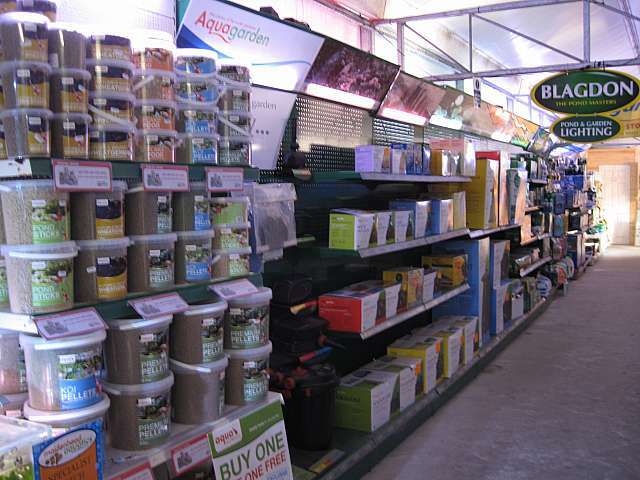 An extensive range of dry goods helps compliment the livestock with brands such as TMC V2, AquaRay, Red Sea, Kent Marine & Bubble Magus. 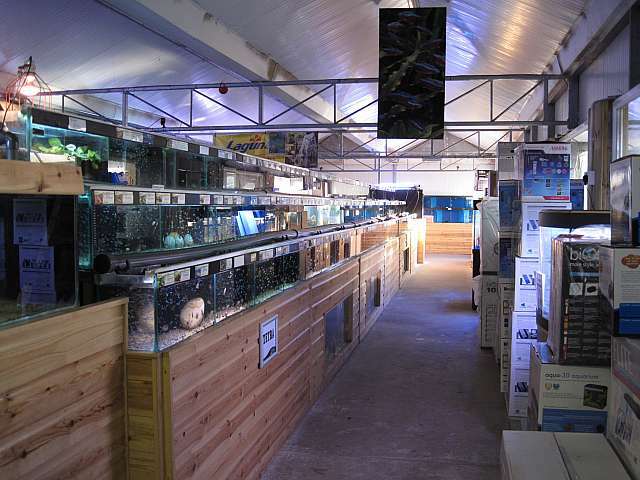 We can boast a large fish house with a broad spectrum of community fish including some more unusual Tetras, Barbs, Killis, Corydorus & L number Plecs. A great range of Cichlids are available as well, which includes South & Central Cichlids, Malawi & Tangyikan, Discus & Dwarf Cichlids. We have a great representation of more unusual "oddball" species for the discerning fish keeper. We have combatted the common problem of goldfish being kept in too small tanks by having a great selection of smaller & more suitable temperate water fish, 12 tanks are dedicated to this increasingly popular sector of the hobby. 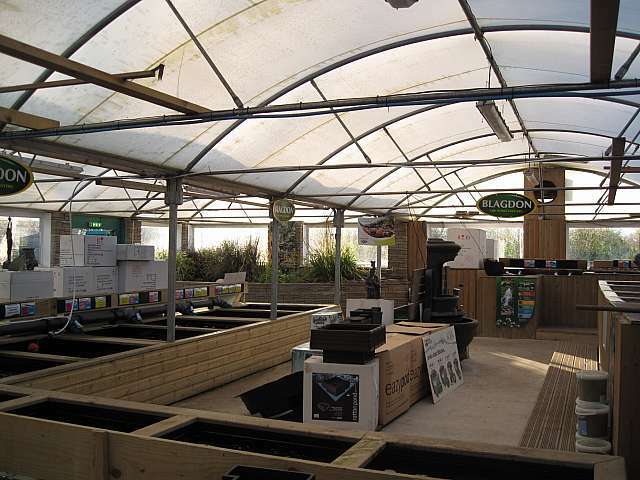 In season there is a strong water gardening theme at this Maidenhead branch, a wide array of pond fish including various Goldfish strains, Tench, Orfe, Grass, Ghost & Koi Carp and the more exotic Sturgeons. 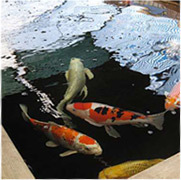 A 3000 gallon Koi pond is the show piece where customers can feed the fish for a small fee. Preformed ponds & waterfalls are available along with a large selection of pond plants, pumps, filters, foods & medications. All in all we have a huge amount to offer to all fishkeepers from the beginner to the seasoned aquarist. 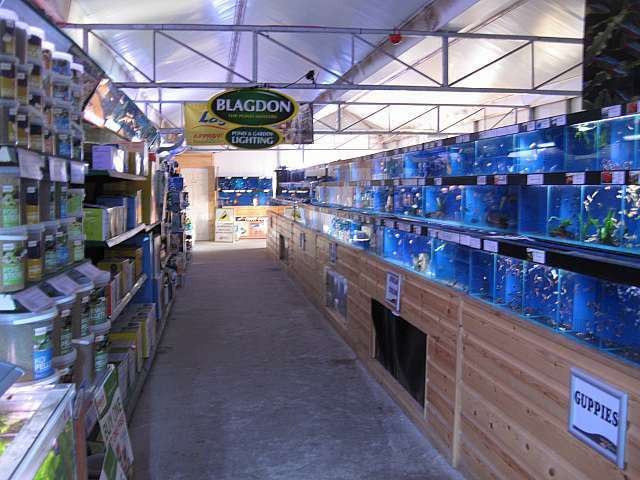 As an interesting aside, we also offer a full range of reptile supplies injcluding heaters, lighting, live & frozen food, housing & bedding.